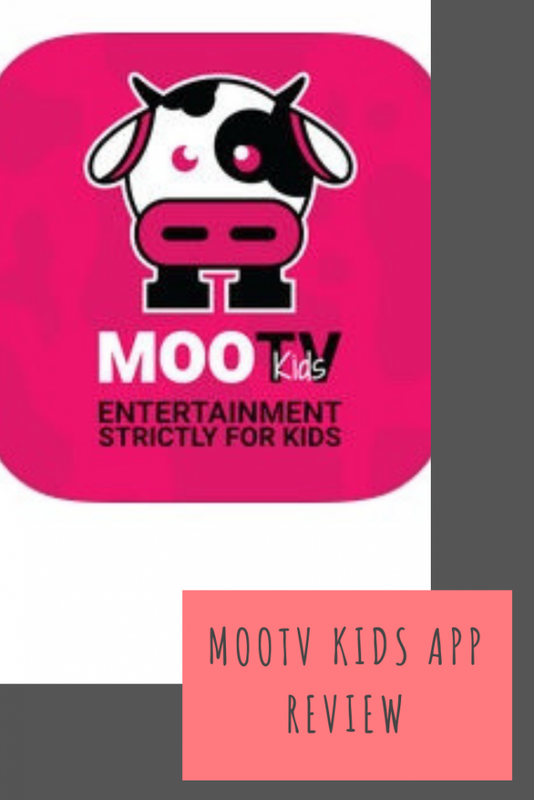 I was recently asked* to review MooTV Kids which is an app available to download for free on Google Play, Apple App Store and Amazon App Store. The idea came when Rahul wanted to create something to keep young children safe from the open Internet and free media. Most of us parents use Youtube or a similar platform to play videos for our children. These platforms are full of Free Media, which means there is no real monitoring of what goes in and what doesn’t. This is good for adults or someone who knows what is what, but small children need more guidance. 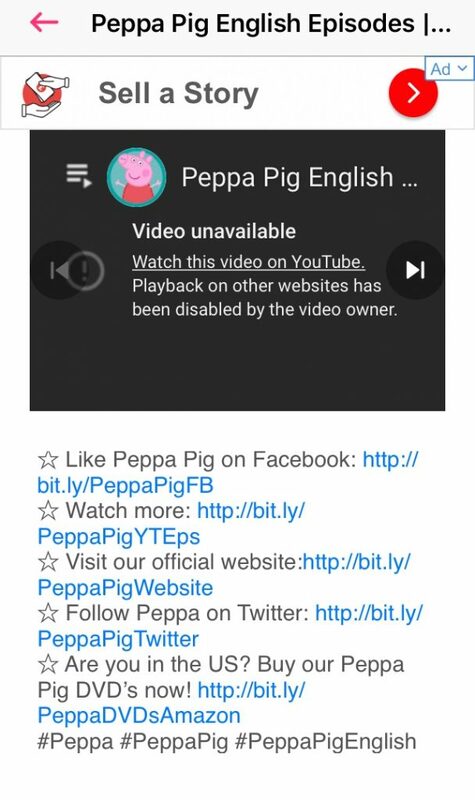 They often fiddle with screen, swipe and within a few clicks, can be watching programmes that aren’t suitable. 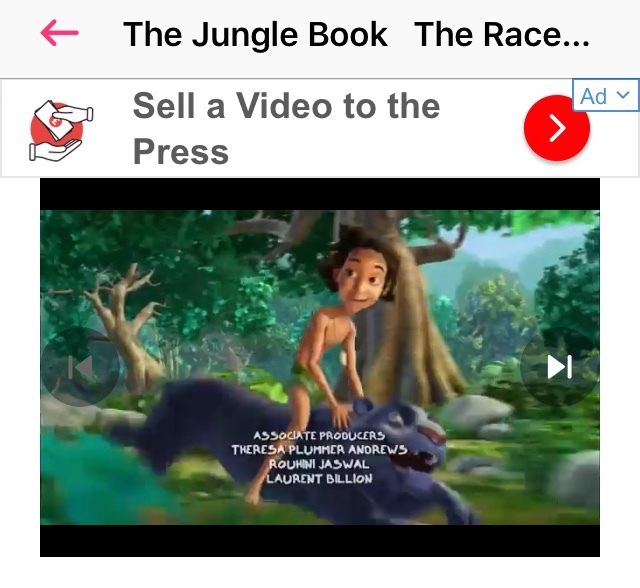 I tried to download the MooTV Kids app onto Lucas’ amazon fire but really struggled, I couldn’t find it on the App Store so I went through the MooTV Kids website which took me to Amazon, I could then purchase it for free but it didn’t download onto the tablet. In the end I gave up so I downloaded it onto my iPhone. 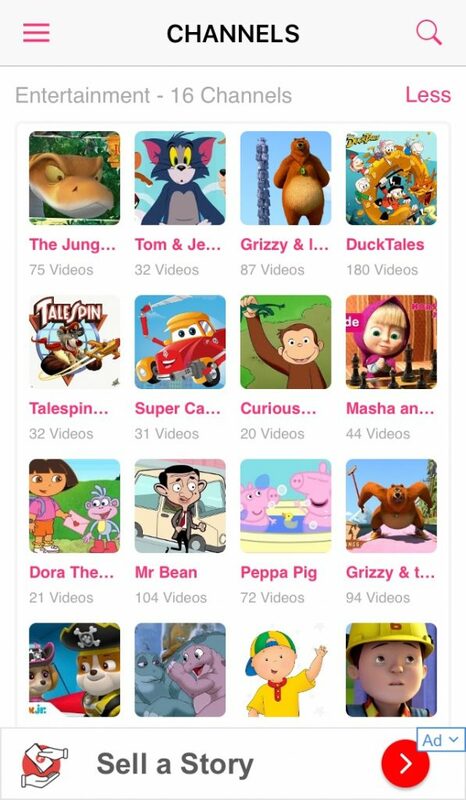 When you enter the app, you are greeted with the parental settings where you can choose which categories are shown on the app to your child. There are various categories such as educational, entertainment and music. 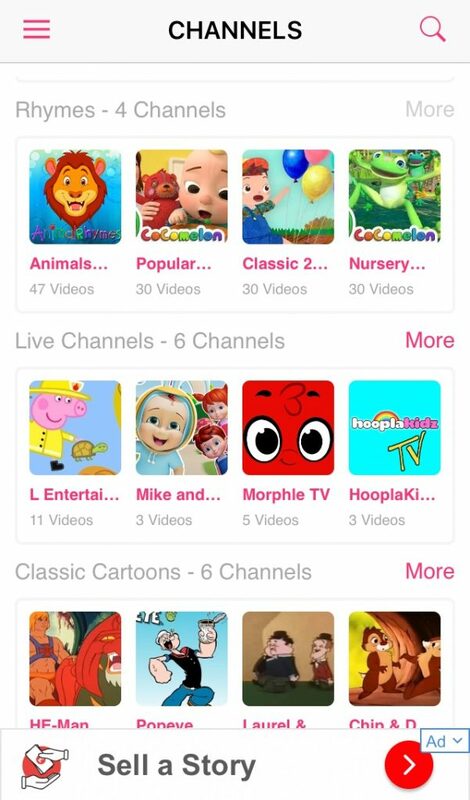 Within these categories are various channels that your child can choose which to watch. There are also categories available in different languages too. The app does sound like a really good idea. It’s a shame it didn’t work as well as hoped. It’s such a good idea and hopefully with time, they’ll make improvements. Thanks for the suggestions! I’ll use them for my niece later on, when whe’s a bit older. For now her mum doesn’t want her to have a phone. This is such a brilliant concept and I’m sure a lot of parents are looking for something like this. It’s such a shame it’s not working properly though, hopefully they can iron out the problems soon. Sounds like a great concept if they can get it working correctly.